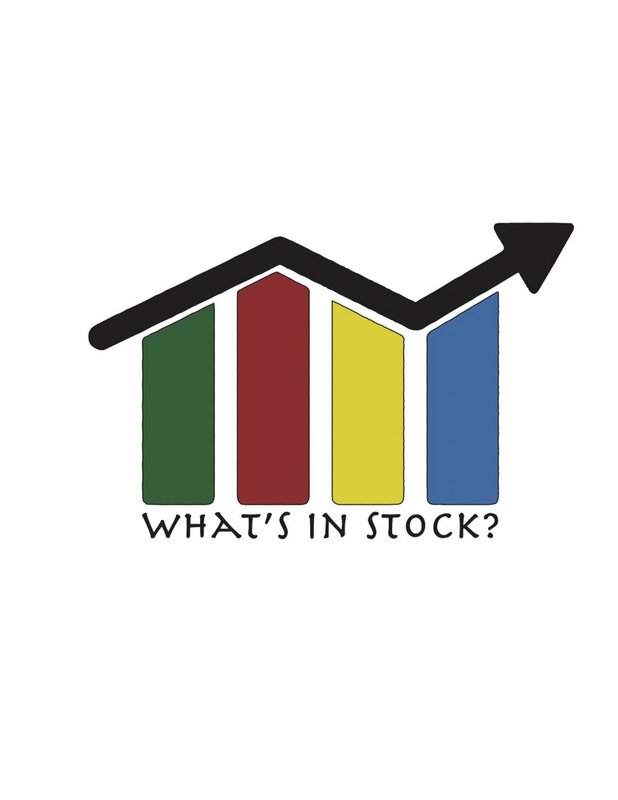 Why You Shouldn't Shy Away from Intl Diversification — What's In Stock? I find when it comes to investing we kind of restrict ourselves to our domestic markets. Not out of choice but just out of comfort and accessibility. Part of this for foreign exchange reasons as this is an added risk when buying shares on other markets and part of it is also comfort. For Canadian investors we are fairly aware of Canadian companies. Most companies listed on the TSX are household names and companies we do business with frequently. For other markets while names may be known - we never do business with them but does that mean we should shy away from investing in them? At the end of the day - the whole goal with investing is generating returns so logically - the best idea would be to invest in companies that offer the potential to earn the best returns. I myself, have been guilty of this as I have most of my investments in Canadian markets with some in the US markets and abroad. So what are some ways to achieve intl diversification. Why invest in other markets in the 1st place? Each economy is different, each market has different labor skills which means that each market has different growth factors. DIfferent economies are also in different stages in their development and each country has different industries that are thriving. Intl Diversification also gives you the opportunity to invest in other companies or industries that are not available in your domestic market. One interesting way to avoid some currency risk is to find companies listed on canadian markets that have their primary operations listen elsewhere. ADR are American Depository Receipts. One reason why the American market is more popular is due to a larger number of listings and listings that span multiple industries and countries. The NYSE and NASDAQ are arguably the two most known exchanges in the world and companies from all around the world list there. You can find companies spanning almost every industry and trade and it really opens up options and gives you varieties. ADR’s are American depository receipts. They are mainly European shares owned by American financial institutions that are re-listed in the USA. They are priced in US dollars. If you are a US investor - this allows you to bypass foreign currency transactions and purchase the shares directly. You are still eligible for all the capital gains and dividends (if issued). With the rapid rise in ETF’s - the golden saying is “if you want to buy something specific, look around there is probably an ETF which owns what you are looking for”. This golden rule is true, ETF’s have become the new norm and allow you to get exposure to practically any business you want. It will also achieve greater diversification (sometimes) depending on the weights in the ETF. They are also low-cost which is a great benefit. Disclaimer: All the above information is my own personal opinion. Examples used are for educational purposes only and should not be used as investment advice. Please do your own research and consult with a licensed representative before making any financial decision.